Prior to one of the final concerts given by the esteemed and loved Tokyo String Quartet in 2013, cellist Clive Greensmith and violinist Martin Beaver were chatting with guest pianist Jon (“Jackie”) Kimora Parker, a collaborator with the quartet for more than 25 years, about playing trios together. That was the seed that quickly blossomed into the Montrose Trio. Kulture Shock also collaborated with the Tokyo String Quartet — technologically. The quartet was one of our early website clients and we’re proud to have hosted their official website since 2006 (and still do as a tribute to them). So we were delighted when the Montrose Trio contacted us to create their new website, which was just launched a few weeks ago. When asked how the trio got its name, Jackie said he has often joked to audiences in pre-concert chats that “Montrose was the only two-syllable word not already taken.” But the trio’s name was actually inspired by a trio of sources. 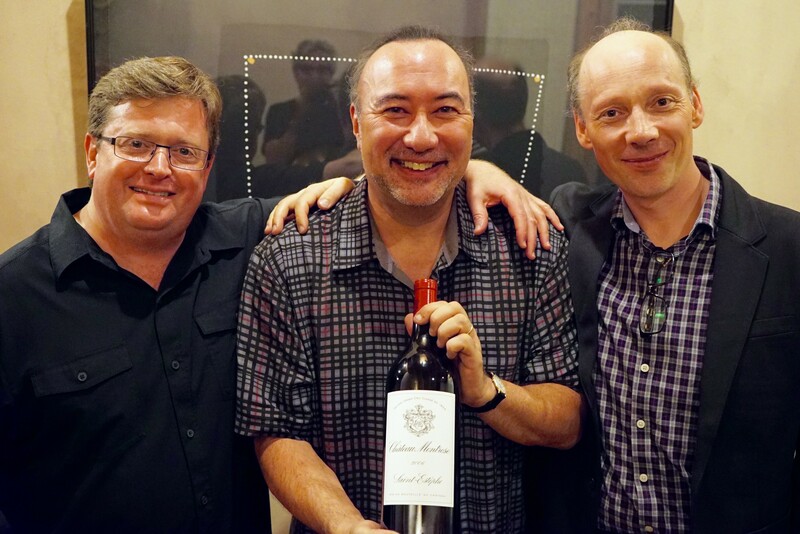 A Bordeaux wine called “Chateau Montrose” has long been a favorite for all three to have after concerts in which they played together. There is a Montrose Arts District in Houston where Jackie currently resides. Martin grew up on a street called Montrose in Winnipeg. 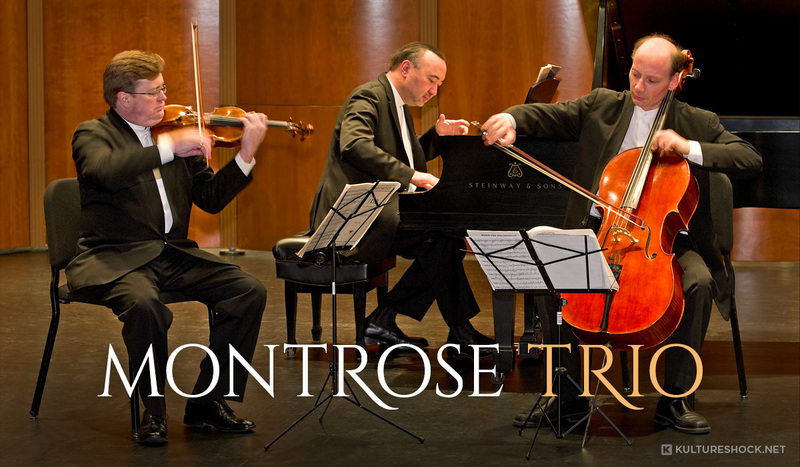 So Montrose Trio it is! Martin and Clive are Directors of the chamber music program at the Colburn School in Los Angeles, and Jackie is currently a Professor of Piano at the Shepherd School of Music at Rice University in Houston. So their schedules are suddenly brimming over with teaching, rehearsals, touring and performing once again.